If you have an Apple iPhone, iPad and iPod Touch iOS devices and have Broken Home Button problem with your idevices and you want to Unlock and Jailbreak iPhone 4, iPhone 4S, iPhone 3GS, iPad, iPad 2, The New iPad 3, iPod 4G/3G Touch devices Without Using Home Button than you can do it easily with Redsn0w 0.9.14b2 Tool, which provides you an option to Unlock and Jailbreak any iOS devices without using a Home Button. Apple iPhone, iPad and iPod users can Re-Jailbreak their iPhone 4, iPhone 4S, iPhone 3GS, iPad, iPad 2, The New iPad 3, iPod 4G/3G Touch devices Without Using or With Broken Home Button with Redsn0w 0.9.14b2 Tool. According to iPhone dev-team Redsn0w 0.9.14b2 is providing a simplest and easiest solution of moving a iOS device into the DFU mode with broken home button or without using home button. This method uses latest version of Redsn0w 0.9.14b2 which allows you to create a firmware which pushes your iPhone, iPad and iPod idevices into the DFU mode. You just need to follow the following simple Steps and Guide to Unlock and Jailbreak iPhone 4, iPhone 4S, iPhone 3GS, iPad, iPad 2, The New iPad 3, iPod 4G/3G Touch devices Without Using Or With Broken Home Button with Redsn0w 0.9.14b2 Tool. 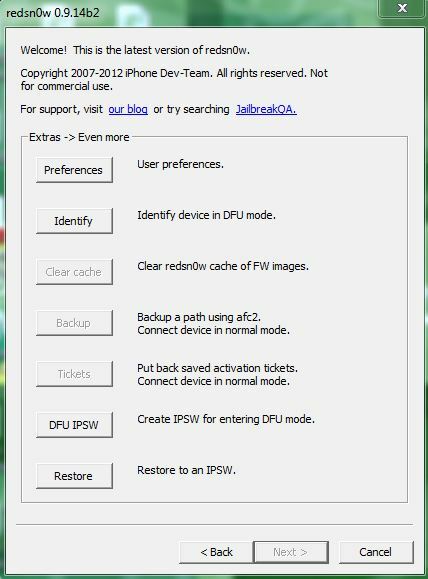 By using latest Redsn0w 0.9.14b2 users can easily use DFU mode without having or pressing Home Button which will allow them to Jailbreak iPhone 4, iPhone 4S, iPhone 3GS, iPad, iPad 2, The New iPad 3, iPod 4G/3G Touch devices without any extra effort. 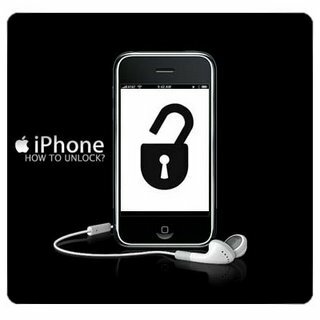 Now let’s start the Tutorial and Guidelines to Unlock and Jailbreak iPhone 4, iPhone 4S, iPhone 3GS, iPad, iPad 2, The New iPad 3, iPod 4G/3G Touch devices Without Using Or Broken Home Button. How to Jailbreak and Unlock iPhone, iPad and iPod Without Using Or Broken Home Button? Download the tool package provided above and then follow the following simple steps to Unlock and Jailbreak iPhone 4, iPhone 4S, iPhone 3GS, iPad, iPad 2, The New iPad 3, iPod 4G/3G Touch devices Without Using Or Broken Home Button. Step 5: As the file gets selected, the Redsn0w will start its working and you would be able to see it. Step 6: The file would be saved with the initials of “ENTER_DFU” at the same location of the source file. Step 7: Now launch your computer’s iTunes software and hit the “Restore” tab while holding shift button, select the file and let it run. Step 8: You will see black screen when it is done, this is the DFU mode and now you are able to restore your iDevice. Congratulations! !, you have protected your Apple devices and you will never stuck on Apple logo again and you have successfully Jailbreak iOS without using or broken Home Button. Enjoy! !